The Reinvention Collaborative is pleased to present RC 20/20, the first fruit of a multi-year project to update and expand upon the 1998 Boyer Commission Report. The materials collected below were presented at the 2018 Reinvention Collaborative Biennial National Conference and represent many of the most innovative initiatives currently underway across the research university landscape. We thank our colleagues for their willingness to publish their efforts so that we can learn from one another and together fulfill the original Boyer vision for the research university undergraduate student. As antidote to the stereotypical image of the detached undergraduate seated, in this typical tableau, in a voluminous and alienating lecture hall, the contributions collected here describe initiatives designed to cultivate undergraduate student curiosity, creativity, and discovery. Herein lies a vision being put into practice that is based on active pedagogy, co-curricular integration, and in-depth learning. Research universities face many common challenges, among them declining popular and public financial support, increased competition, increasing student diversity and changing student needs, and the advent of new and at times disruptive educational technologies. Opportunities are equally legion, and the materials collected here depict universities assessing them with skill and good judgment. The Reinvention Collaborative is a catalyst for institutional change. Our member institutions aim to remake themselves in accordance with new discoveries in the science of learning, in the psychology and sociology of diversity, inclusion, and equity, and via policies and practices that reduce unhelpful silos and replace them with student-centered collaboration. In this way, we aim to fulfill the Boyer vision. As U.S. research universities enter the third decade of the new century, they are less often reacting to change, more and more setting the pace with intentional, proactive, and transforming strategic initiatives that seize opportunities for democratic equity and improved quality. As our members catalyze change, undergraduate students benefit from improved learning experiences and personal growth. The Reinvention Collaborative looks forward to working with member institutions and with other higher ed. organizations to collaboratively foster student-centered innovation. 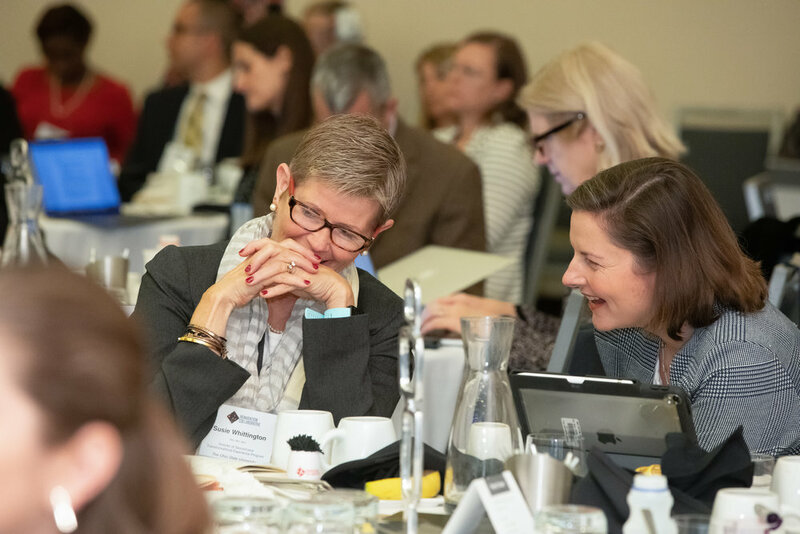 In 2020, the Reinvention Collaborative will host a national conference that aims to clarify key principles and establish basic standards for the research university undergraduate experience. The spirit of Boyer is alive and well!